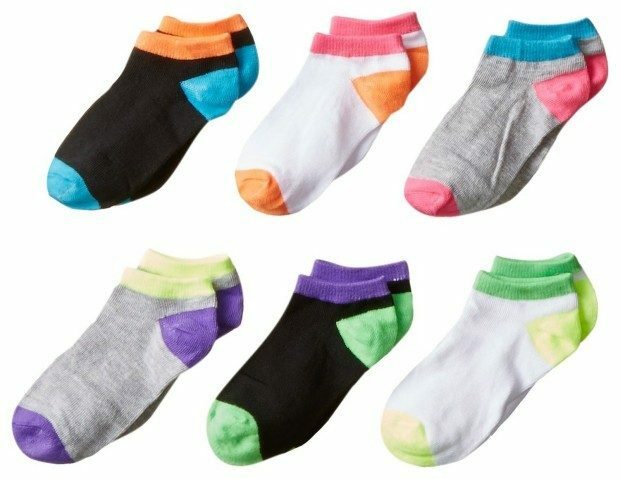 Head over to Amazon to order the Maidenform Big Girls’ Six-Pack Neon-Tipped No Show Socks for Only $2.41! (Reg. $14) This Add-on item ships with any qualifying order over $25.